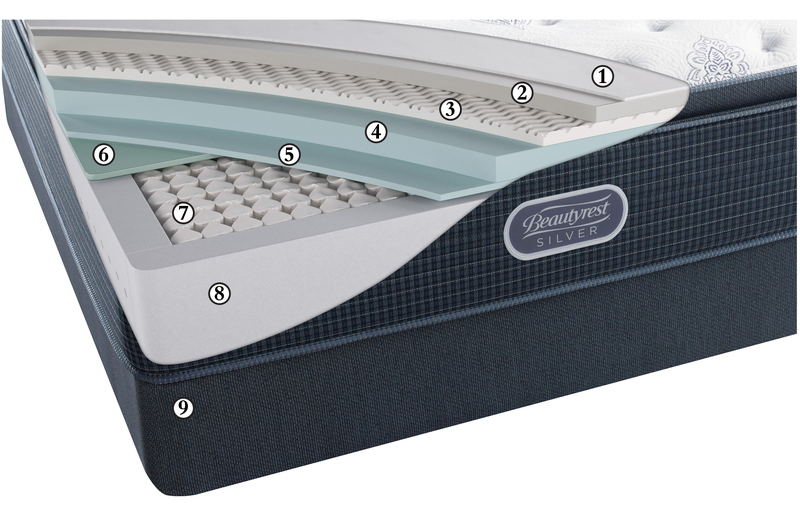 Temperature Management – A fiber enhanced with silver designed to help move both heat and moisture away from the surface of the mattress to maintain an ideal sleeping tempurature. 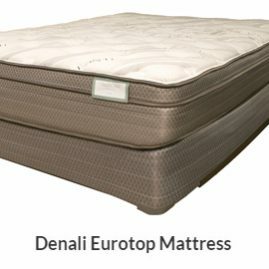 Elevated Comfort – A soft, supple fiber enhanced with silver to prevent the growth of stain and odor causing bacteria, mold and mildew to help keep your mattress fresh. 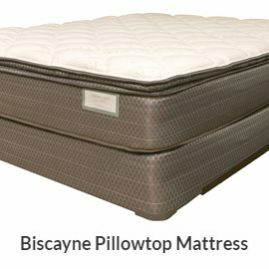 Relieves pressure points by conforming to your body’s position. 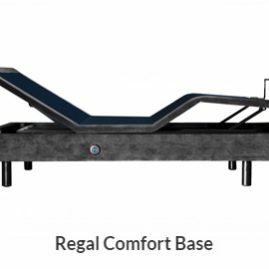 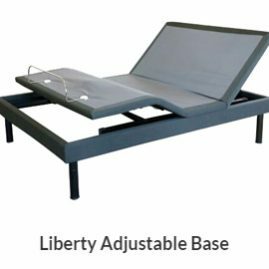 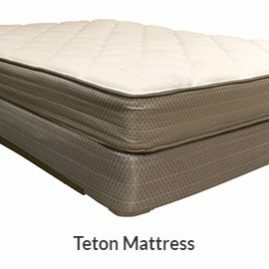 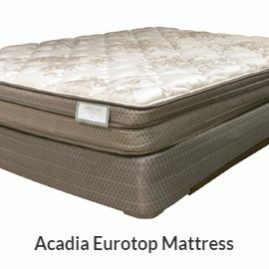 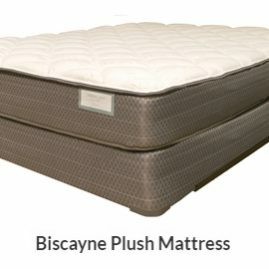 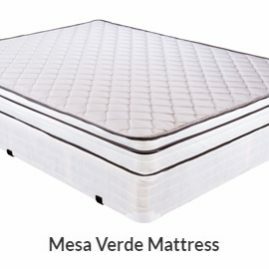 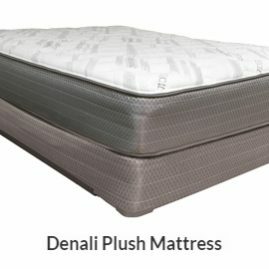 Its open structure delivers high air flow helping to keep you comfortable during sleep. 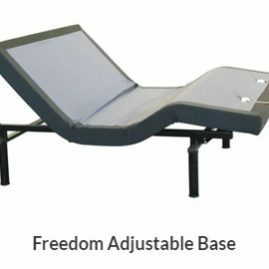 Helps promote freedom of movement and pressure point relief.